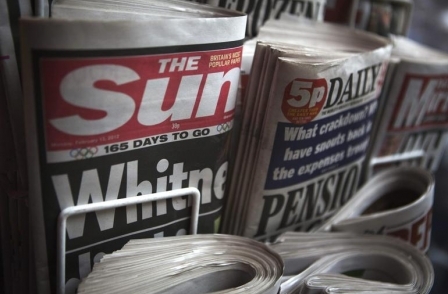 Readers of UK newspapers still spend far greater time with print editions than online, a new study has found. 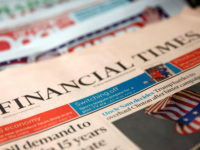 Research carried out by City University in London – looking at data from 2011 – examined the total time UK readers spent with 12 major national newspaper titles in print and online. It found that print accounted for 96.7 per cent of the total number of reading minutes. The survey used data from ABC, Nielsen and the National Readership Survey to reach its conclusions. It did not include apps, which would account for much mobile readershup. But survey author Neil Thurman suggested that apps would only boost the digital total by around 25 per cent. Despite booming web audiences in the years 2007 to 2011, the survey found that only one newspaper – The Guardian – saw an increase in the total number of minutes UK readers spent with it in print and online in that period (around a one per cent increase). 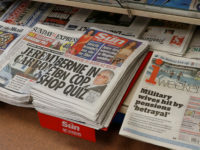 UK newspapers increased their overseas web readerships by up to 16 times during the same period, but this has failed to offset a fall in overall reading minutes for most titles – the survey found. Thurman said: "Although the overseas audience does account for a significant proportion of newspapers’ online reading time, they have not offset the attention lost from dwindling domestic print sales. “This tells us a lot about the attention and engagement people have with a brand online and in print,” he said. “One of the things I say in the conclusion is that unique user [numbers] may look good because they are high numbers compared with daily readership, but what it obscures is the attention that print editions get from readers. 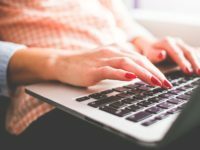 The study also found that tabloid titles tended to have a bigger discrepancy between the amount of time spent reading online and in print. Among domestic UK audiences in 2011: the Daily Mirror, Daily Star, Daily Record, Sunday People and The Sun on average attracted only 1.16 per cent of their annual readership minutes online. The three quality newspapers which at the time did not charge for access to their online content – The Independent, The Guardian and The Daily Telegraph – averaged 6.98 per cent of their annual reader minutes online in the same year. 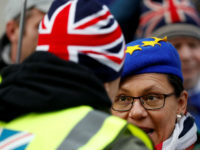 Of the mid-market papers, the Daily Mail’s performance was more in line with the quality papers, averaging 6.79 per cent of reader minutes online, while the Daily Express averaged 0.33 per cent. He said: "Newspapers still get over 85 per cent of their advertising revenues from print. Given that time is money, we shouldn't be very surprised that a similar about of the temporal attention newspapers receive is also from print."